Here comes the cold! The fish are really staring to stack up in the creeks and rivers (e.g. Conway Creek). Saturday and Sunday fishing should be really good with great tidal movement. 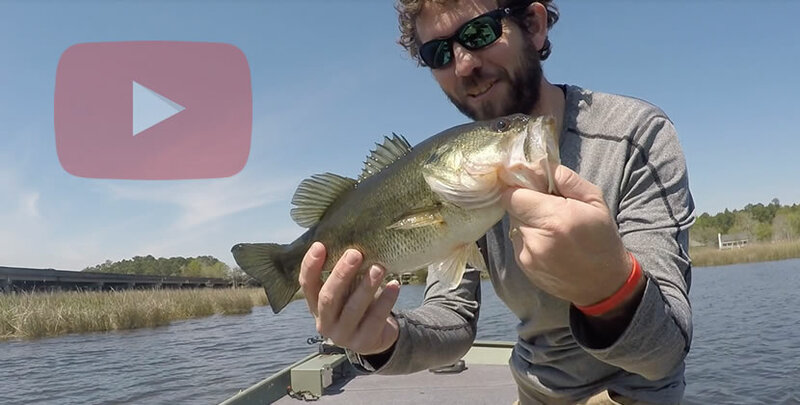 Bass in the lower delta, spinnerbaits and soft plastics are doing it. 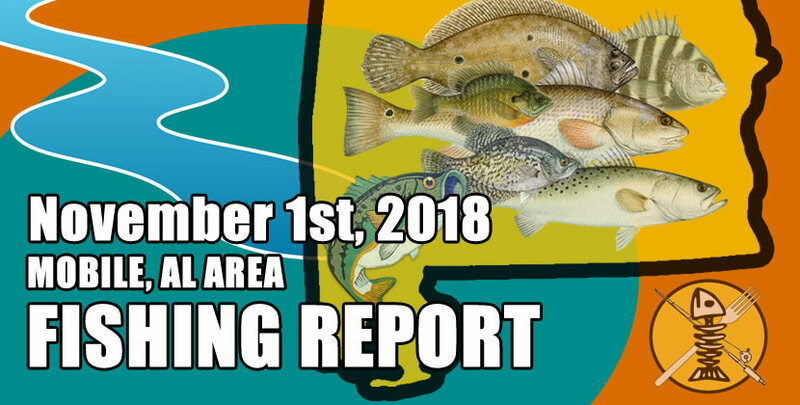 Lower Delta Speckled Trout and Reds being caught around the main river transitions: Tensaw/Blakeley, Blakeley/Apalachee, Mobile/Spanish Rivers. 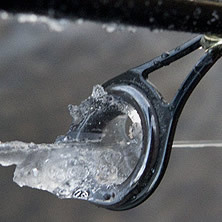 Rattle-Traps, Rapala XRaps, Twitchin Raps, or really any kind of 3-5ft shad-pattern swimming hard-baits are catching them there. Fowl and Dog River are also still producing great numbers of speck/reds/bass.